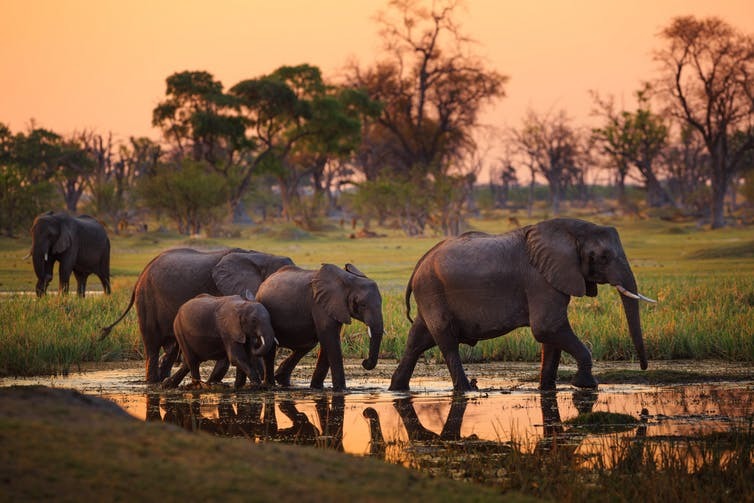 Last week, global news outlets reported that 90 carcasses of illegally killed elephants had been found around a famous wildlife sanctuary – the Okavango Delta – in Botswana. The elephants appeared to have been killed for their tusks a few weeks ago. Header Image: Elephants in the Okavango Delta, Botswana. Credit: Shutterstock.